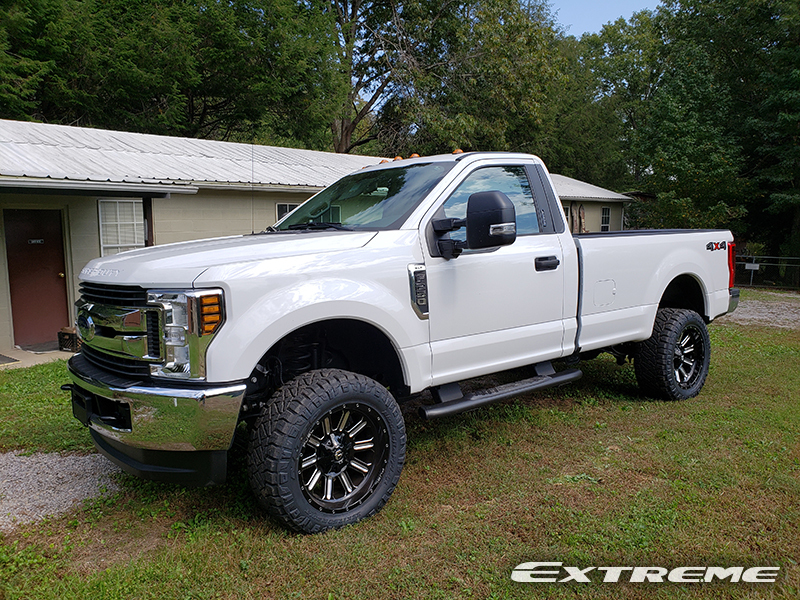 This 2018 Ford F-250 Super Duty XLT Standard Cab Pickup 4WD has a Rough Country 2-inch Leveling Lift Kit installed with 20x10 Fuel Offroad Hardline D620 Black wheels that have a -18 offset. 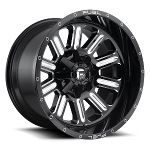 The wheels are wrapped with Nitto Trail Grappler 35x12.5R20 tires that have a 35 inch overall diameter. 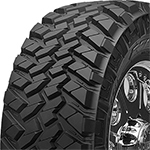 The stance is outside fender 3-inches.